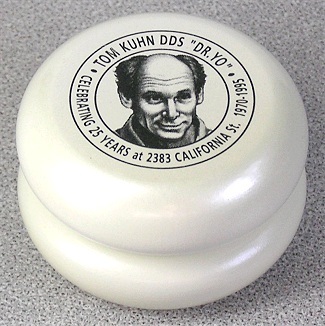 This special release commemorates the 25th year of Tom Kuhn's dental practice. A very special and limited release. The paint is a pearlescent white. Very pretty.